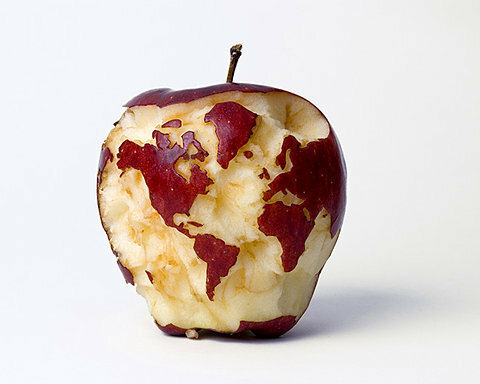 -Apple World-. . Wallpaper and background images in the Rawak club tagged: Apple random picture.